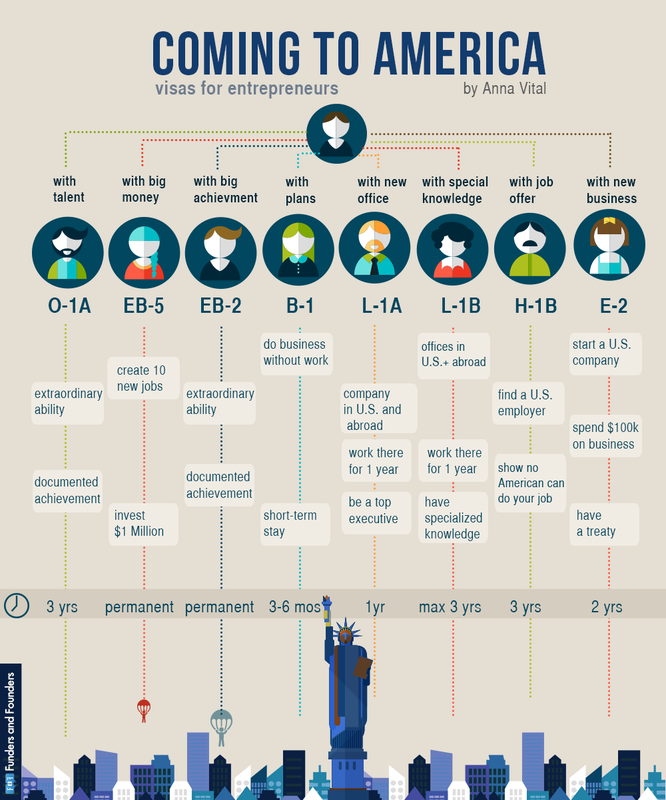 A recurring question I have from fellow foreign entrepreneurs is: "what VISA should I get to come to America?" At last, somebody came with the perfect answer. Check it out here for full article.